Arlington Lacrosse has partnered with VCO Orthdonticis to help us raise money to purchase more equiptment. 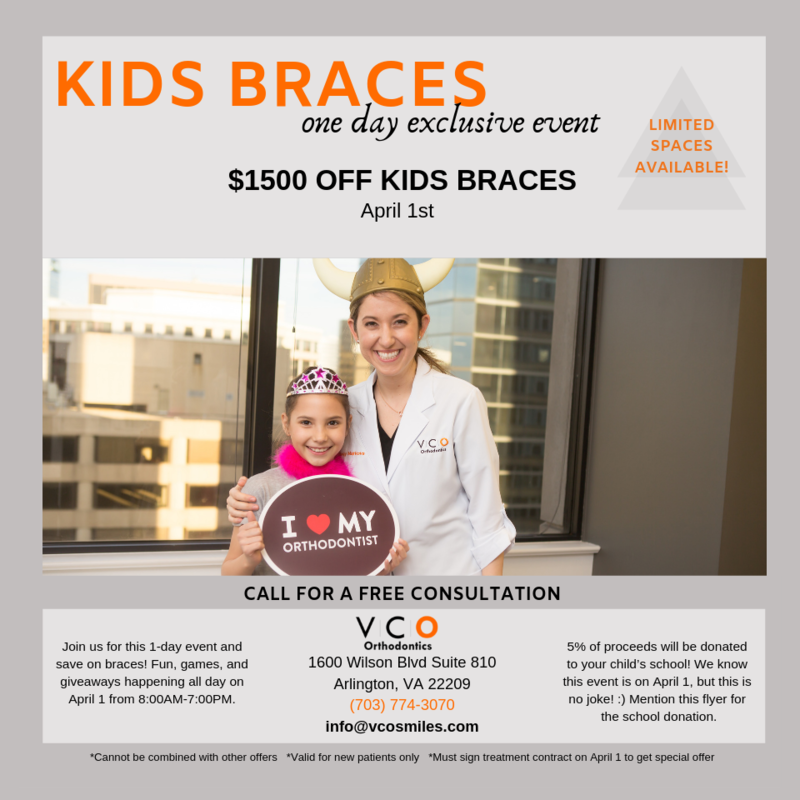 We know many of our lacrosse players need braces so why not save $1500 and support AYLC. Arlington schools are out on April 1st so this is the perfect day. Call ahead and mention Arlington Lacrosse. More details below.